My kids and I are starting our sixth year of homeschooling this month. It's July, and the school supplies are on the shelves already, just waiting to be snatched up in the back to school rush. 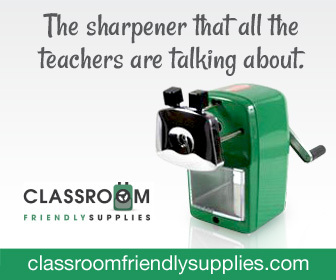 Pencils, crayons, paper, scissors, binders. Well, if you have kids, you've probably seen the lists. But the back to school rush means something entirely different to me. As one of the leaders of a homeschooling group that serves much of northeastern Oklahoma, this is actually one of my busiest times of year. Why? Because as the beginning of a new school year approaches, our homeschool group gets inundated with new members. Sometimes it's because a child has just gotten old enough their parents either have to enroll them in school or find another option. Other times it's because kids get stuck in a class with an ineffective teacher, or because they know they'll be going back into a bullying situation. Often it's just because the parents have looked into all the alternatives, and they've just decided at last that homeschooling is the best choice for their family. Whatever the reason, we always get a lot of inquiries in July and August. My co-leader and I feel a responsibility to reach out to new homeschoolers, whether they end up joining our group or not. So the past two school years, we have hosted informational meetings for anyone in our area who is interested in homeschooling. We've invited speakers from OCHEC, our statewide homeschooling organization, and passed along all sorts of information homeschoolers need to get started. It's not always easy for new homeschoolers to find support, but in the midst of the back to school rush we do our best to help out. If you are a new homeschooler, or just considering homeschooling this year, I encourage you to look for a local group or contact your state organization to connect with others. And if the first group you try is not a good fit, don't give up. 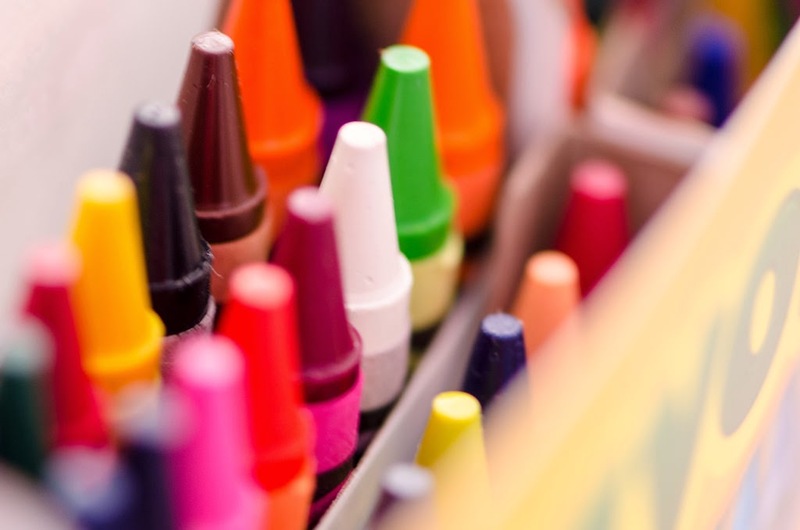 Homeschool groups are just about as diverse as the families that join them! 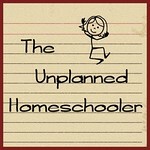 It is very important to reach out to new homeschoolers so they can get the right information. Thank you for doing this in your community, Tavia! Thank you for doing the same in yours, Fran!